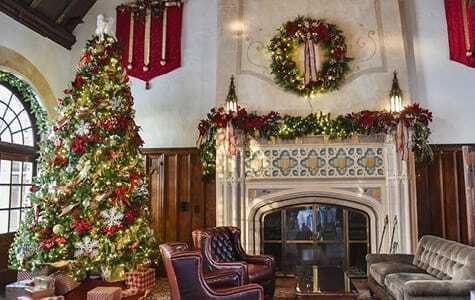 Decorating for Christmas is fun for the whole family but can be time consuming. 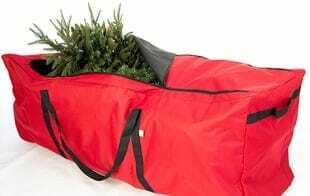 Artificial Christmas trees are a great way to save time and money. 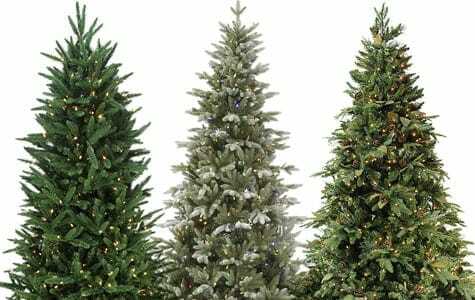 These beautiful Christmas trees will last year to year saving you money on a new tree each season. 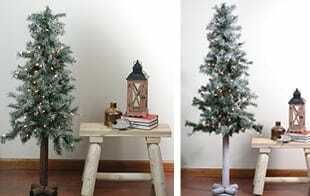 It doesn’t matter what style your house is, we carry a wide array of realistic faux holiday trees. 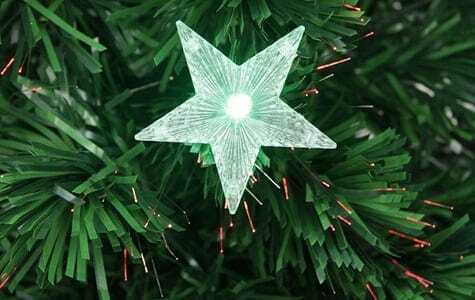 Our artificial Christmas trees are available both unlit or pre-lit with LED and incandescent lights. 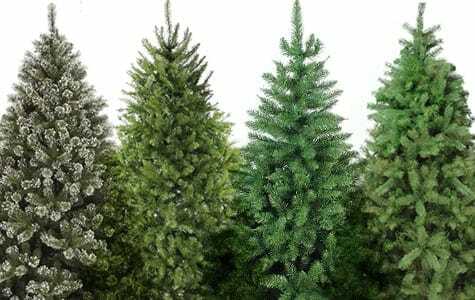 If you are just making the switch to an artificial Christmas tree, we carry your common alpines for that “real” Christmas tree look. 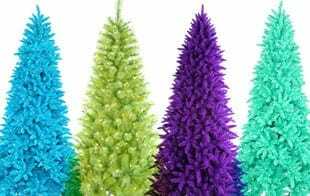 If you want to try something a bit different, shop our colored and fiber optic trees from quality brands including Darice, Northlight and Vickerman. 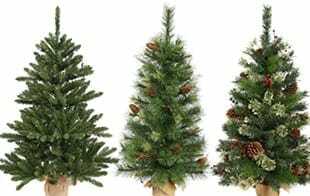 All our artificial trees are available in a variety of styles, sizes, and forms perfect for both residential and commercial uses. 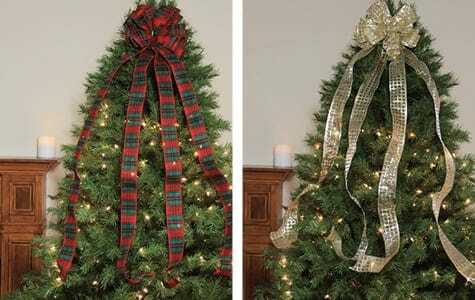 Christmas trees are the most popular Christmas decoration. 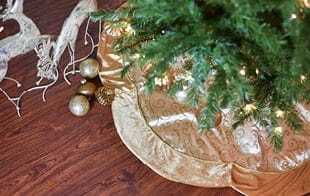 With artificial Christmas trees, both homes and businesses can show their holiday spirit while saving time and money. 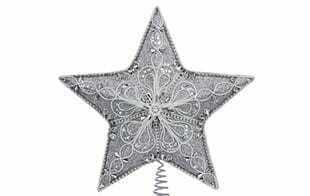 Shop our wide selection today!